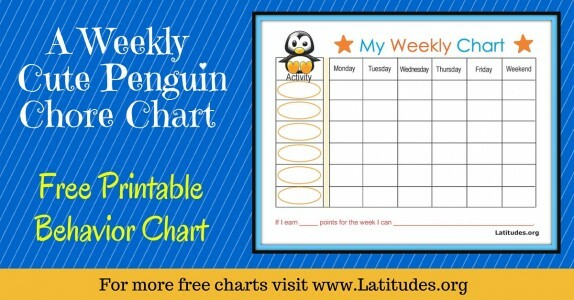 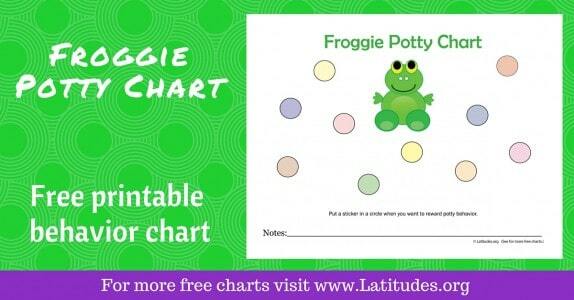 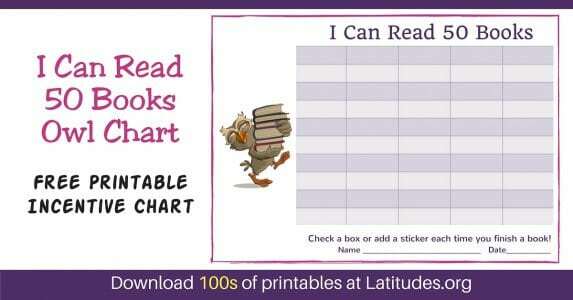 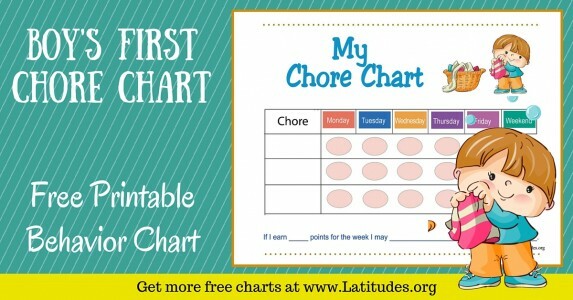 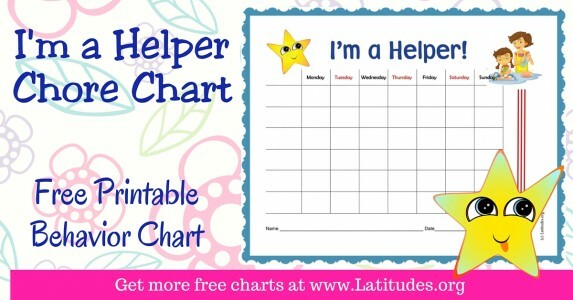 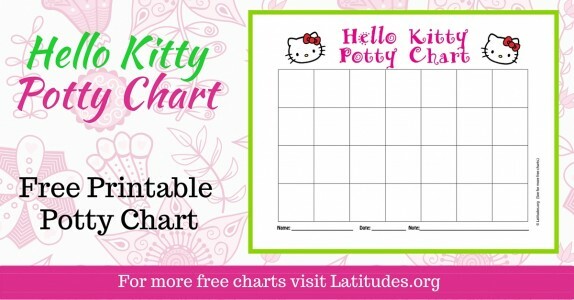 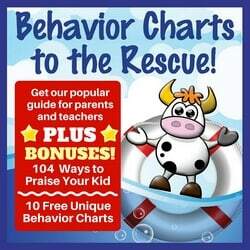 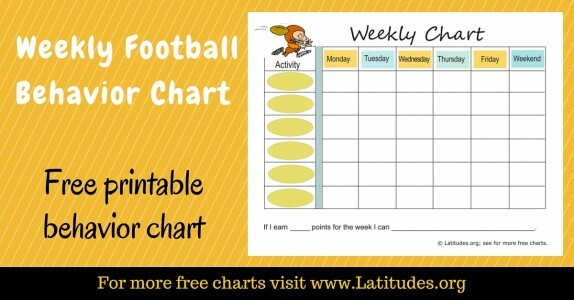 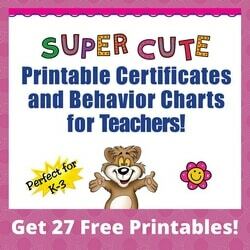 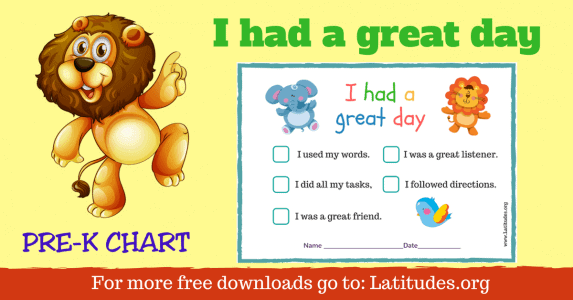 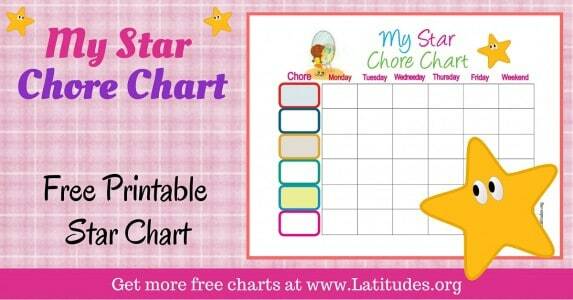 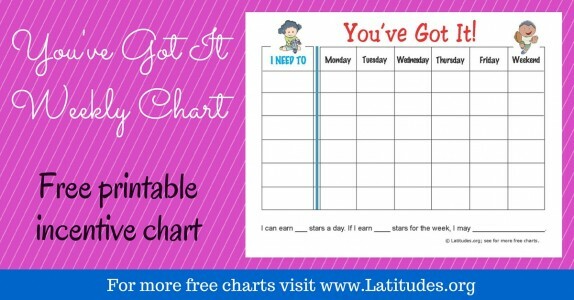 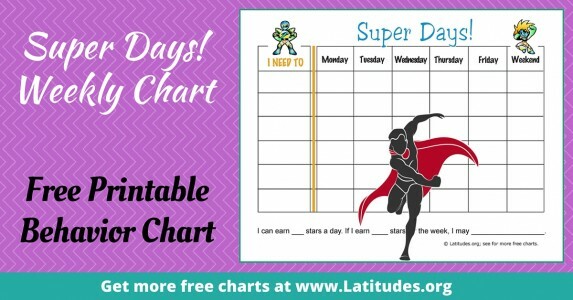 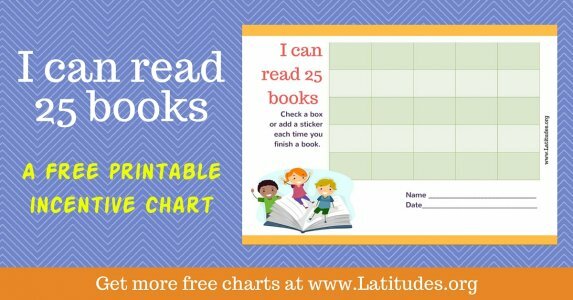 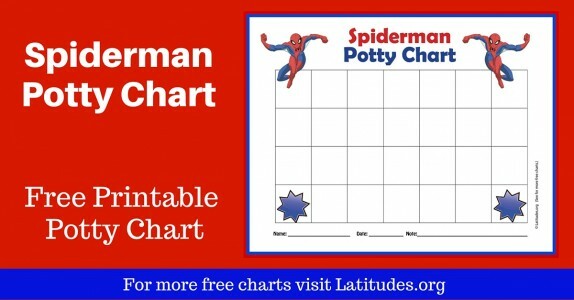 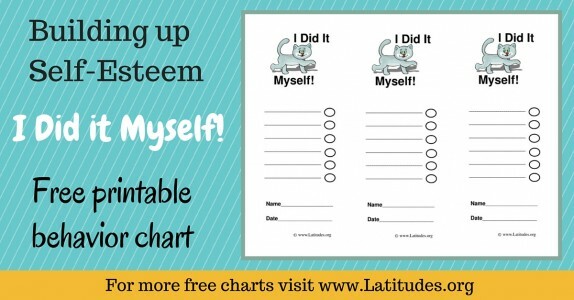 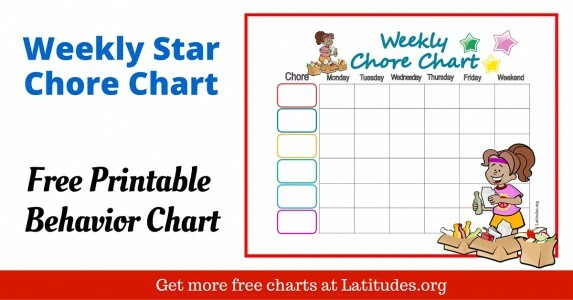 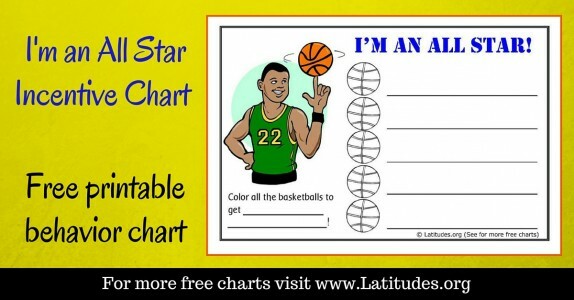 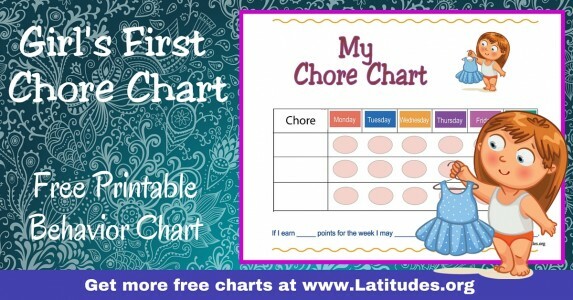 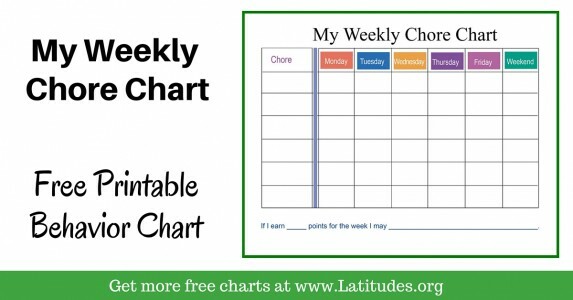 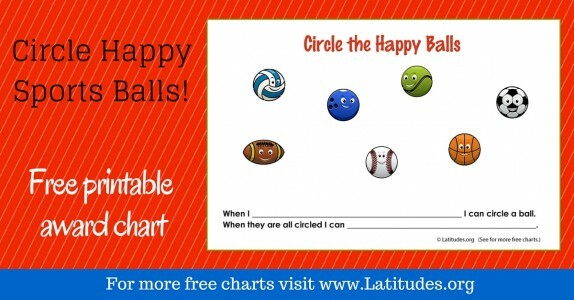 Sticker charts and star charts provide an interactive way to inspire your students toward better behavior. 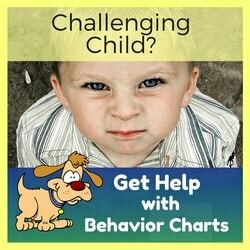 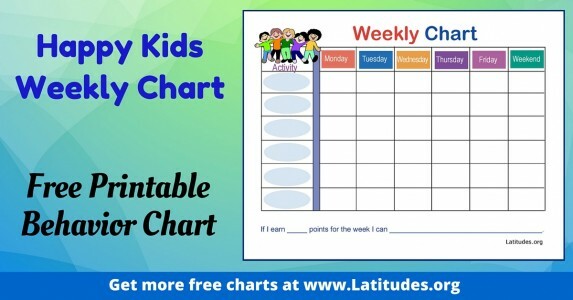 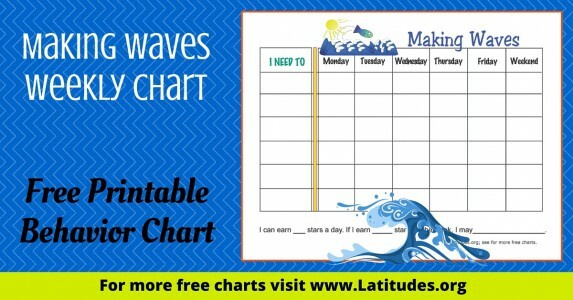 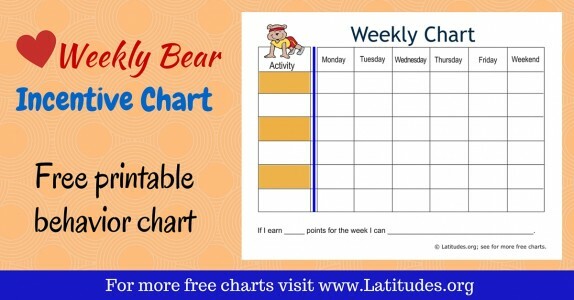 As students perform the new desired behavior, they can either add a sticker to the chart or color in the appropriate spot on the behavior chart. 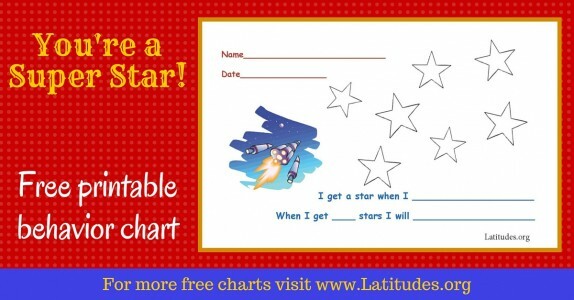 Let your student’s age and interests help you decide on which of our sticker and star charts will be the most appealing. 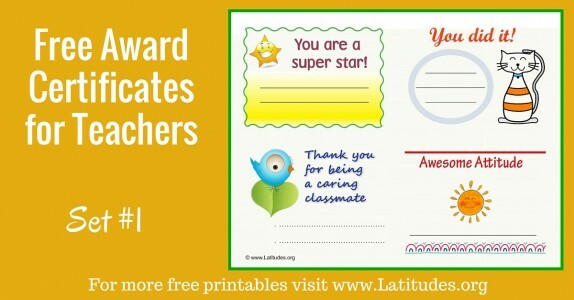 Some kids love the concept of stickers while others are content to see their efforts acknowledged with a check mark. 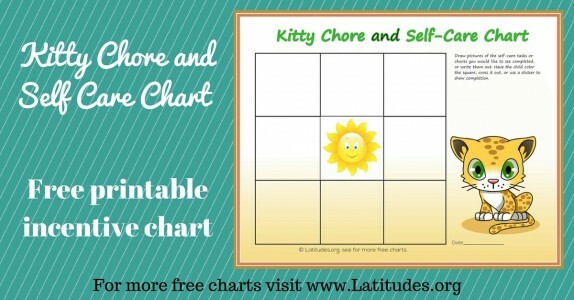 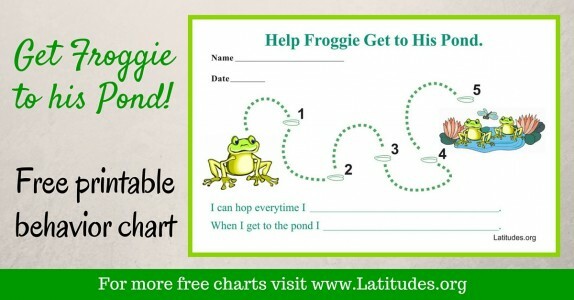 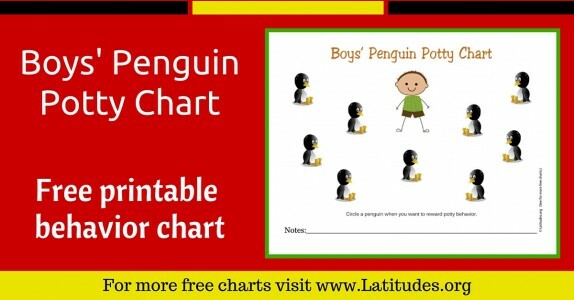 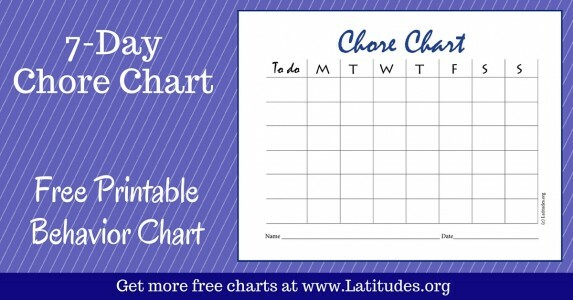 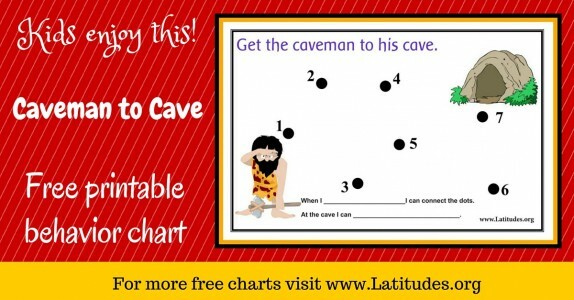 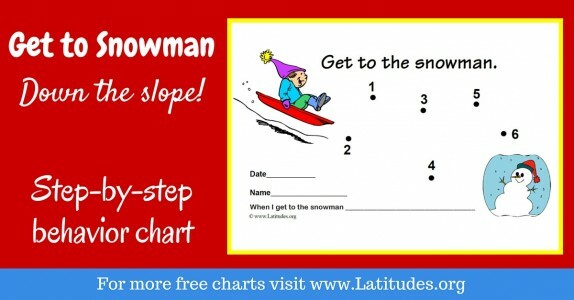 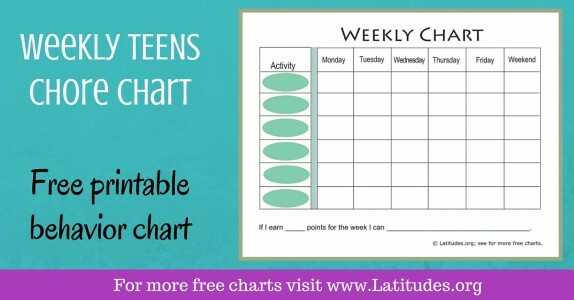 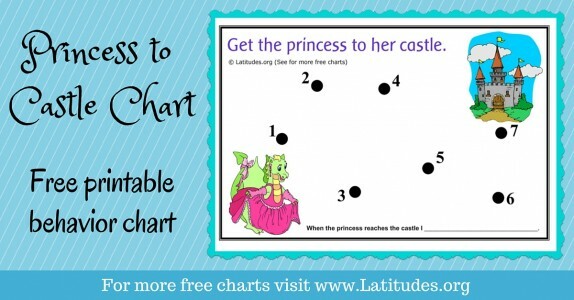 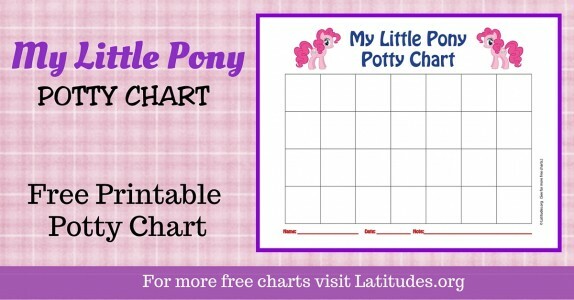 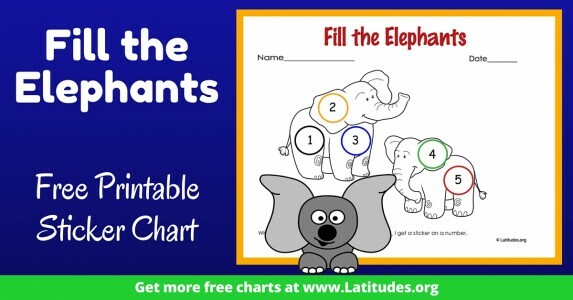 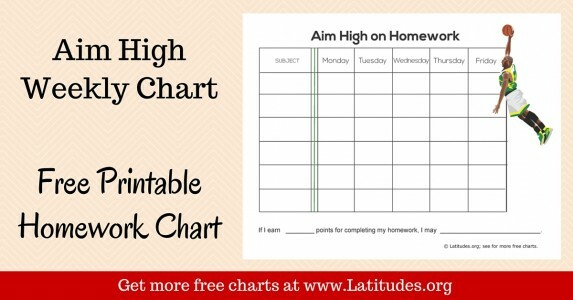 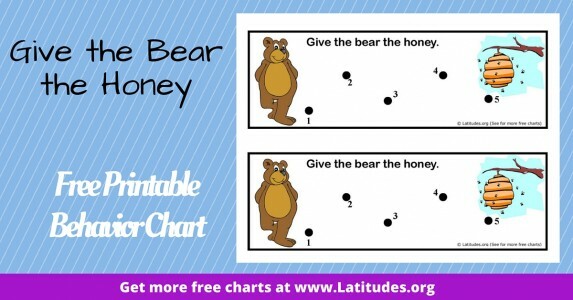 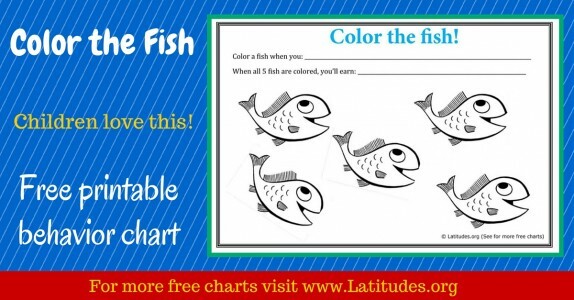 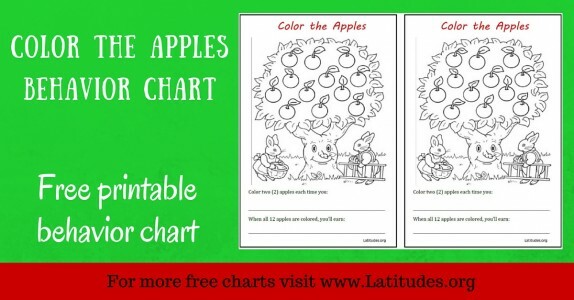 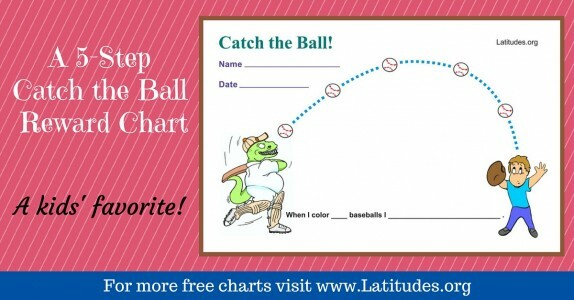 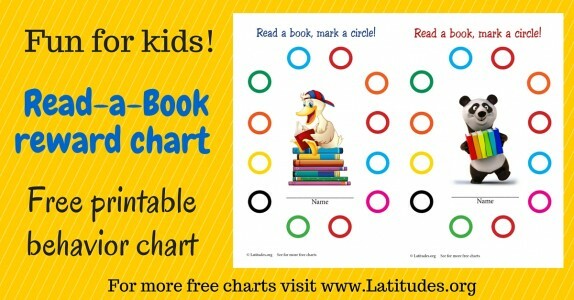 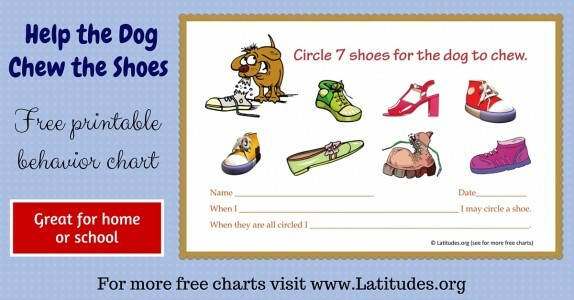 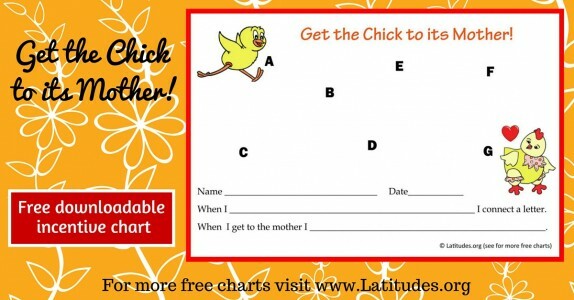 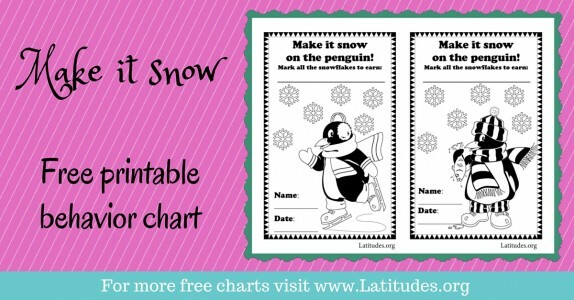 Select the chart that has the most overall appeal, or let students select their chart themselves! 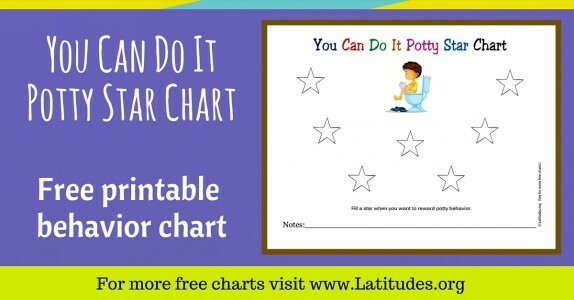 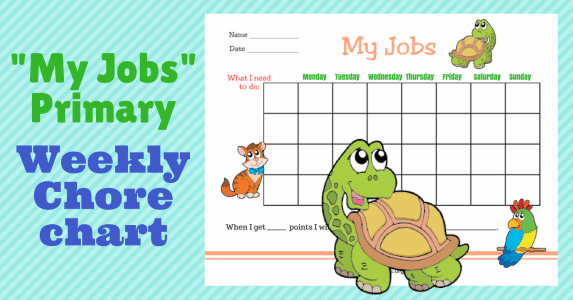 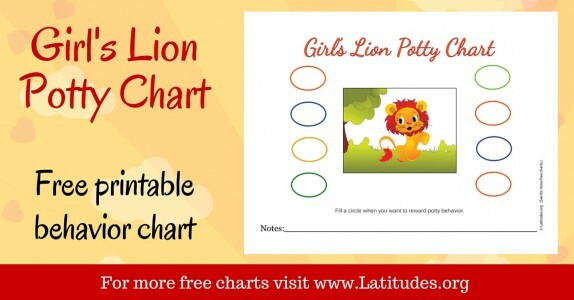 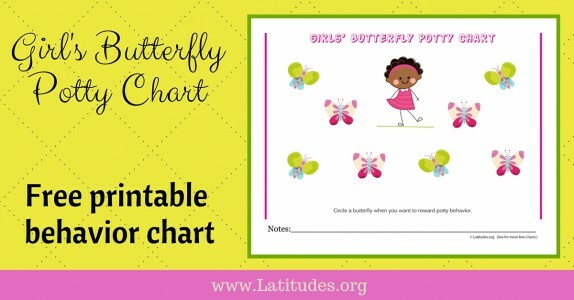 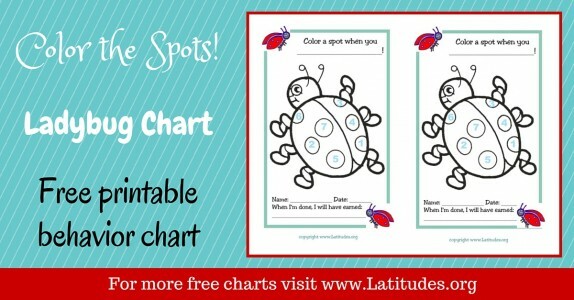 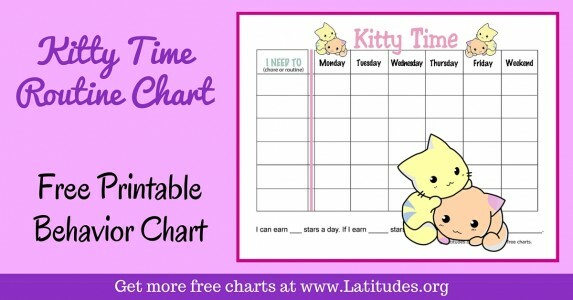 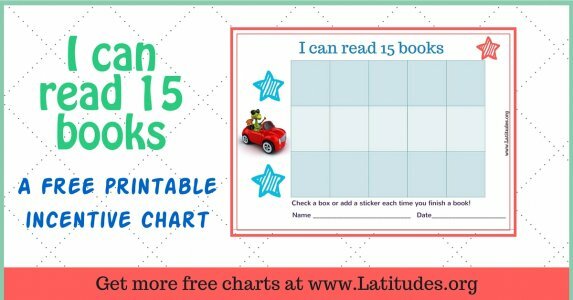 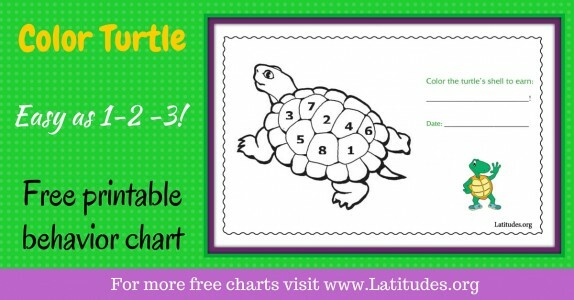 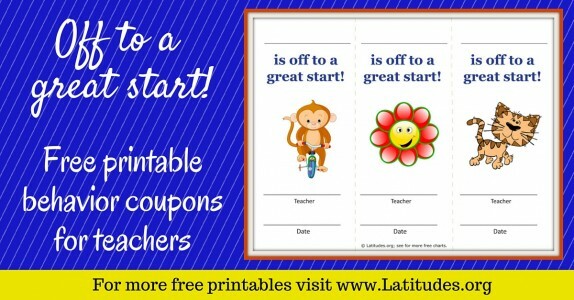 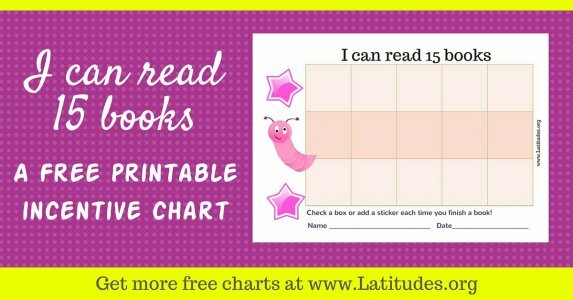 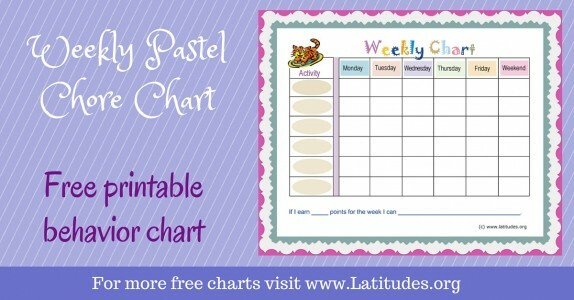 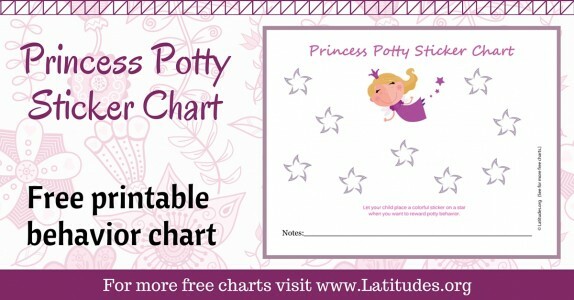 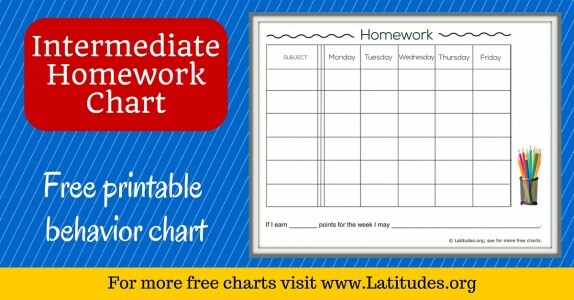 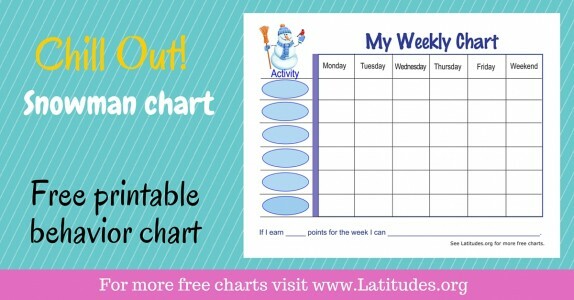 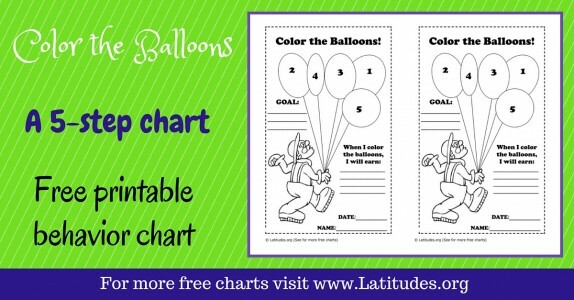 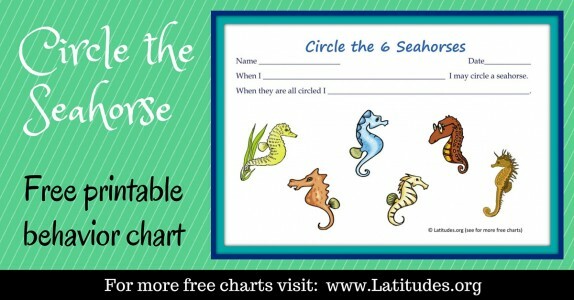 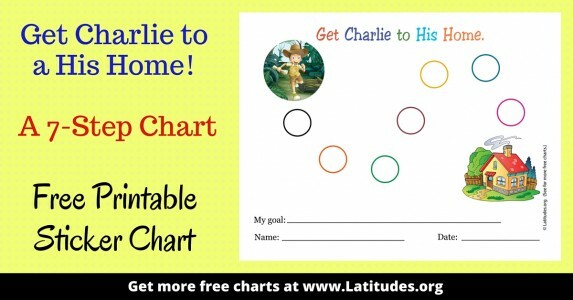 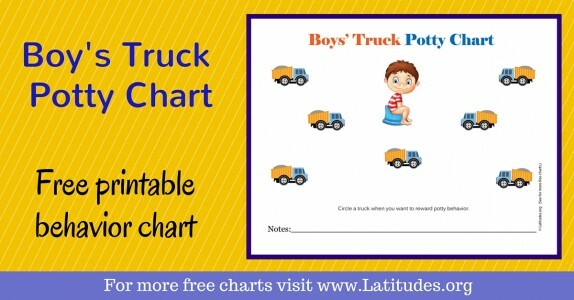 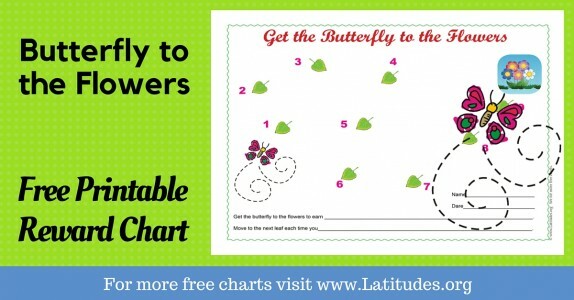 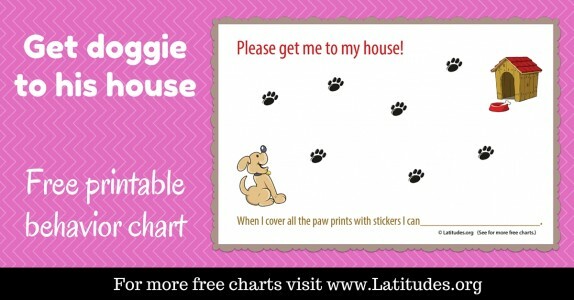 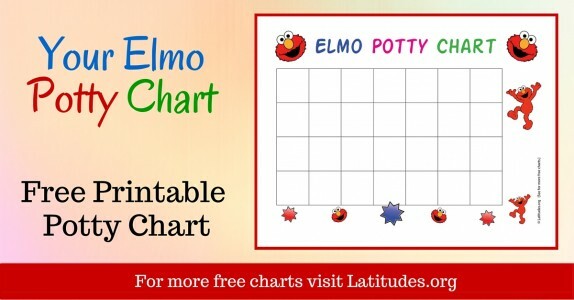 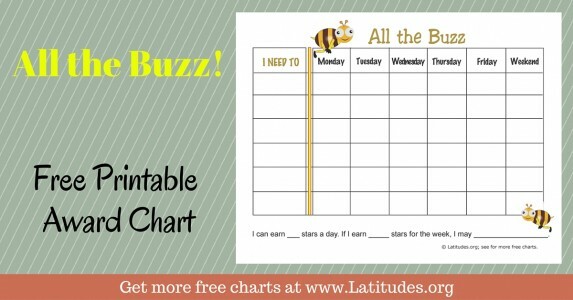 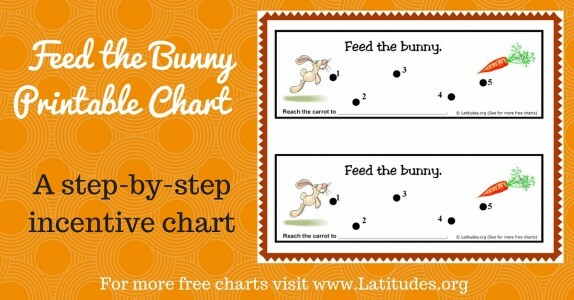 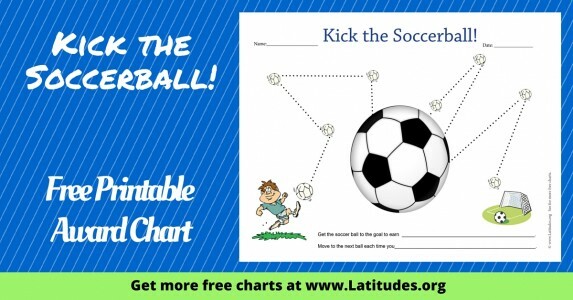 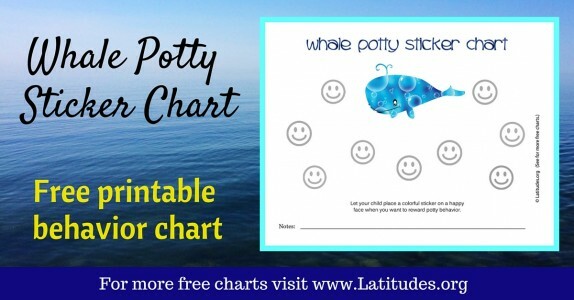 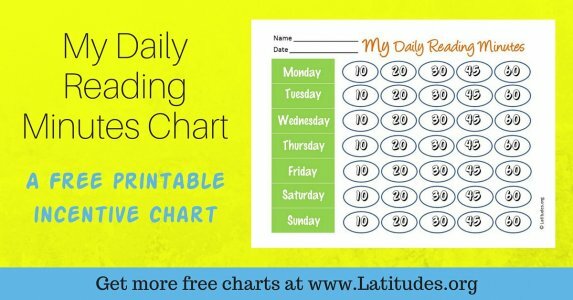 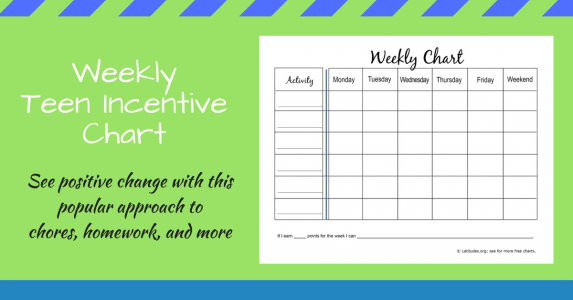 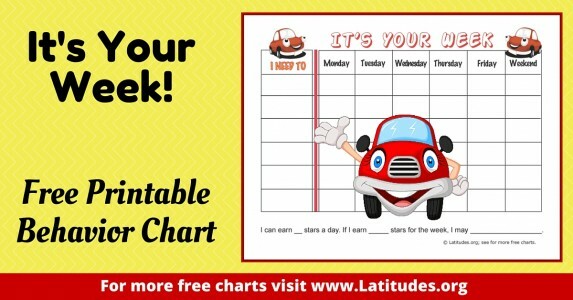 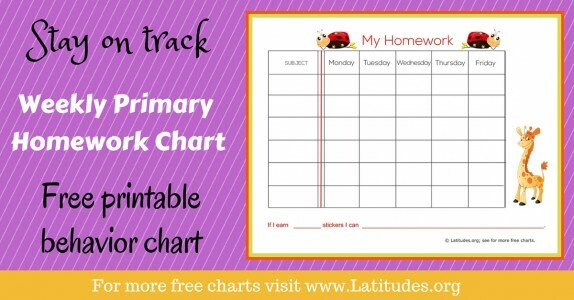 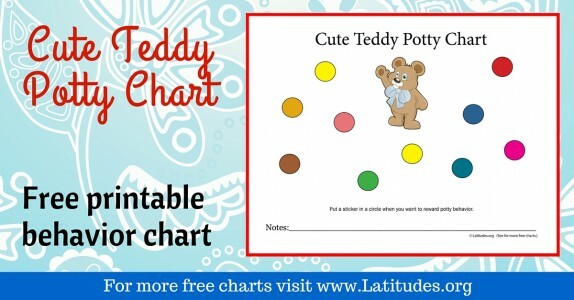 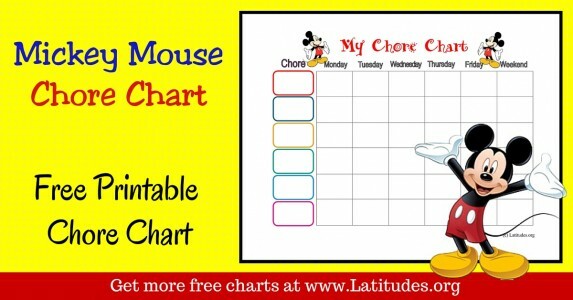 You’ll want to have a selection of fun stickers and colorful stars on hand to use with incentive charts. 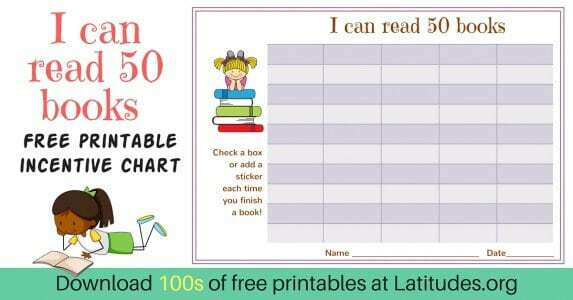 Be sure the student understands what is required to receive a sticker and then what reward will be given for a certain number of stickers or starts. 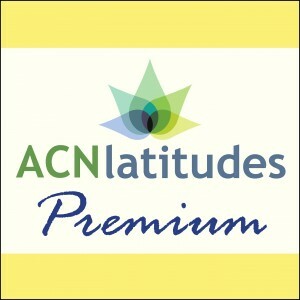 Remember that you want to have the experience be successful and fun, so don’t expect perfection! 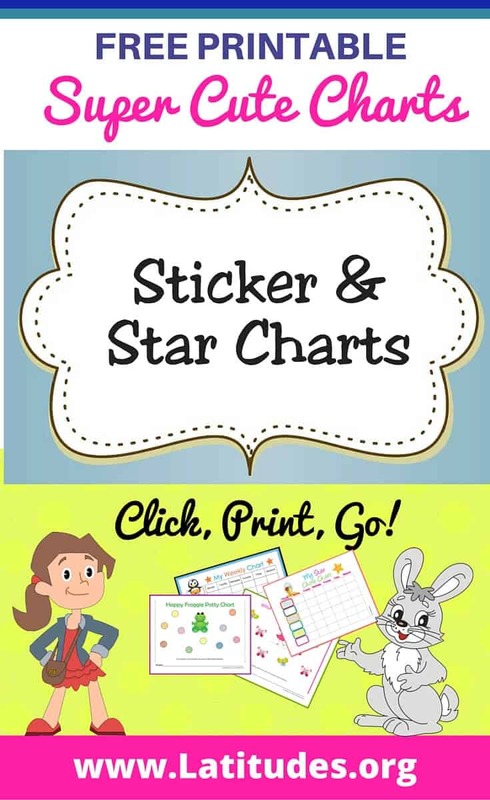 If you like using our free classroom sticker and star charts, then please use our social share buttons to tell your friends and family about them.